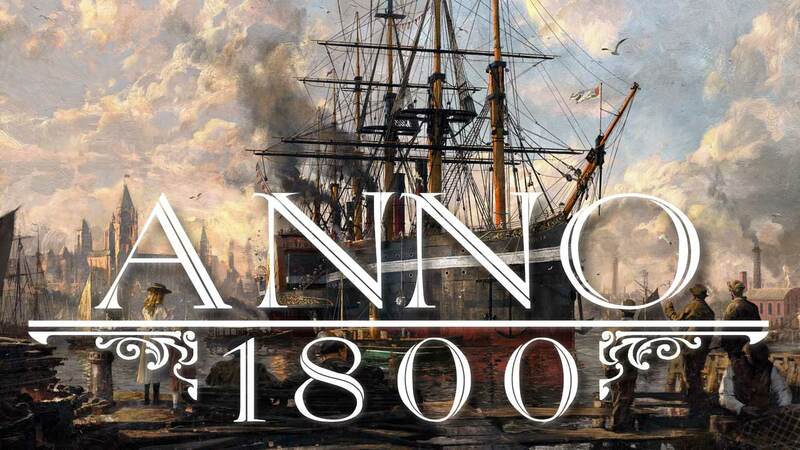 Anno 1800 Is an upcoming city building real time strategy game by Ubisoft. 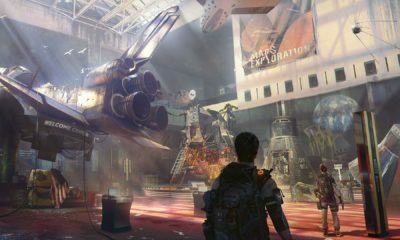 The game was announced in December in order to test beta, and to find and fix bugs and some other performance-based issues. 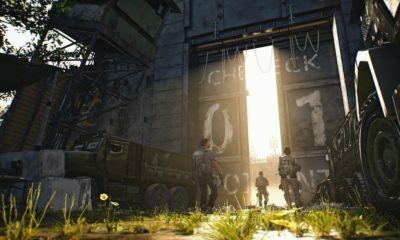 Beta took place from January 31 to February 4th. 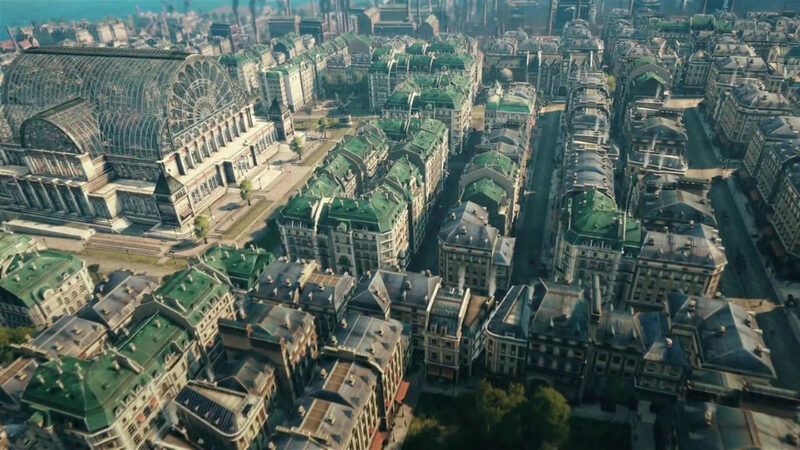 This is quite a massive game and will require some serious horsepower to run it on PCs. 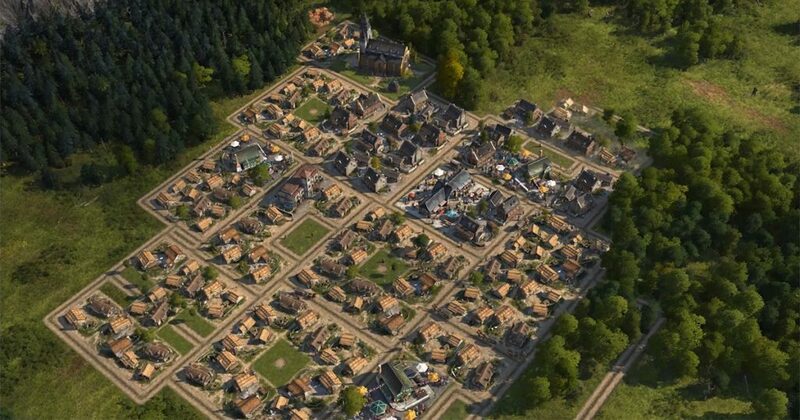 Anno 1800 system requirements set by Ubisoft for the game developed so far are laid down. 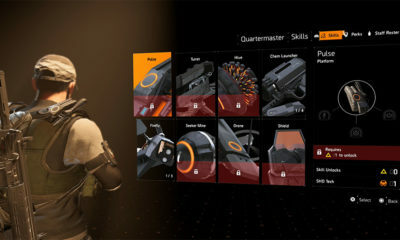 These are not the final requirements as the game is still underdevelopment but that is not the main issue for the gamers, it is the release of the full game and that is April 16th, 2019. For those of you who can’t wait for the game to come out, simply sign up for the Beta and let it rip.